“A rising tide lifts all the boats,” – John F. Kennedy. ASCHA owes its long history and collective expertise to the strength of its membership. 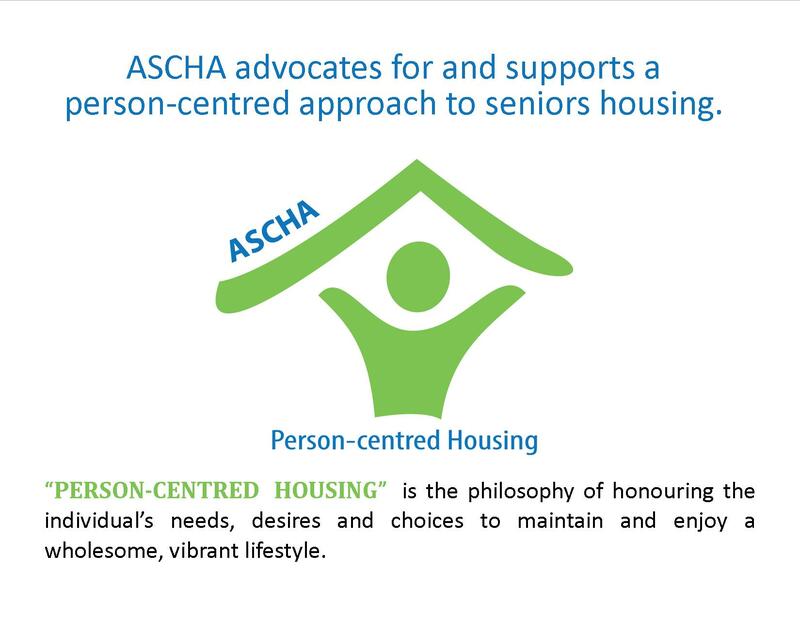 Through one-voice action, authentic relationship building, and proven excellence in the industry, ASCHA members have championed a variety of causes directly related to seniors housing, services and care, all for the betterment of those served. Our membership’s influence is far reaching, informing decision making, policy development and best practices to ensure seniors age well in communities throughout Alberta. 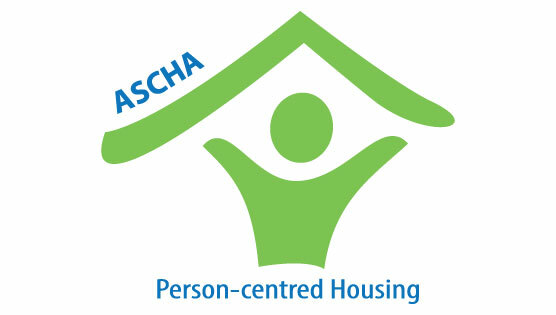 As a member of ASCHA, you’ll be part of the “rising tide” that is shaping the future of housing and services for Alberta’s seniors. Your membership fees allow ASCHA to work on your behalf, so that you are well represented, receive the resources and information you need, and are provided services and tools to support your organization and those you serve. ASCHA has four separate membership categories. 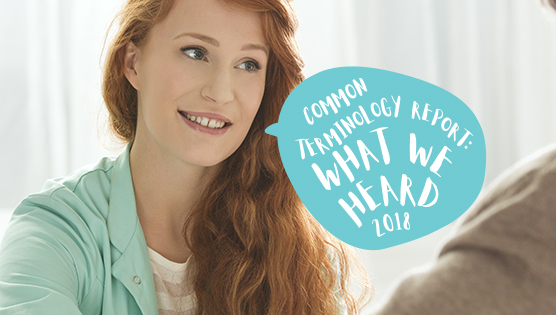 Whether you are a housing provider, a product/service provider, a stakeholder or individual involved in seniors housing or our educational programs, we look forward to working with you to achieve our shared goals.